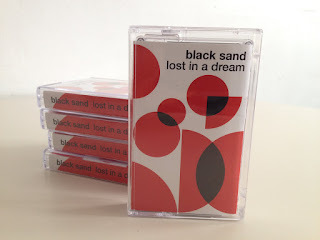 Floating in from New Zealand, The Black Sand deliver a hypnotic series of fuzzed out sustained neo-psychedelic songs that are heavily washed in reverb and effects to enrapture and waste away any evening, with the band referring to these sojourns as ‘lullabies’. The Black Sand, drawing its name from the black volcanic sands of New Zealand beaches, is the project of a single person identified only as A. Evans, though he does gather others around him to work on this material and for live shows. The music has been acknowledged by Pete Kember (late of Spacemen 3), and will certainly provide the atmosphere needed for any sonically stratospheric adventure, nearly stopping time, while wrapping you in the comfortable of warm blankets and cascading gentle hovering vocals. That being said, with eight releases that include singles and EP’s, this may seem like an extensive catalog to jump into. To that end, I’ve taken the time to walk through all of it, where indeed, there is some material that has been more well considered thought-out and expressed better the others. Since all of this material is available as downloads, you might want to consider, “Behind The Sun,” “Burn ’n Fade,” “Inside Out,” “Into The Blue,” “Keep Holding On,” “See It Through,” “Carry Me Home,” “Leap Of Faith,” “A World Away” and “Lost In A Dream” as essential companions for the expansion of your wayward travels. 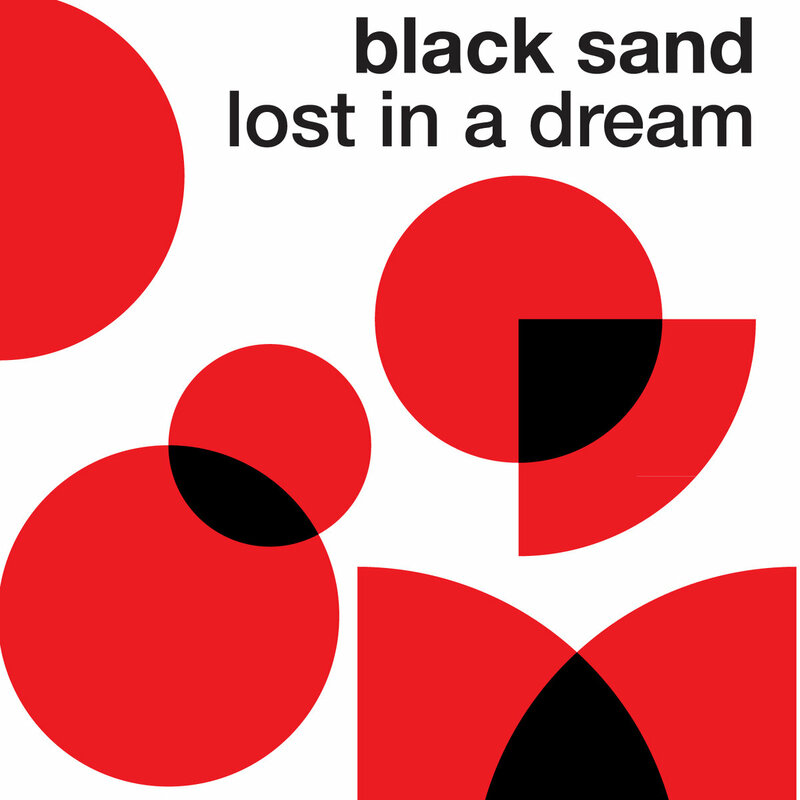 On a whole, Lost In A Dream delivers the most consistent sound of all the releases. If your head resides in that zone of tripped out bliss, there’s no way I can tell you how much you’re going to love this music. *** For those of you who desire physical product, the albums are also available on cassettes.